يقع في مولولابا, Dockside Mooloolaba إنه المكان الأنسب لاكتشاف صن شاين كوست و ما يحيطها. يمكن من هنا للضيوف الاستمتاع بسهولة الوصول إلى كل ما تقدمه هذه المدينة النابضة بالحياة. كما يمكن الوصول بسهولة إلى اندر ووتر وورلد, ذا وارف, كروز اويه تورز ريفر. كما يقدم Dockside Mooloolaba الكثير من الخدمات لإغناء رحلتك في صن شاين كوست. يمكن الاستمتاع بمجموعة من الخدمات على أعلى المستويات في الفندق كمثل واي فاي مجاني في جميع الغرف, تخزين الأمتعة, واي فاي في المناطق العامة, صف السيارات, التوصيل من وإلى المطار. 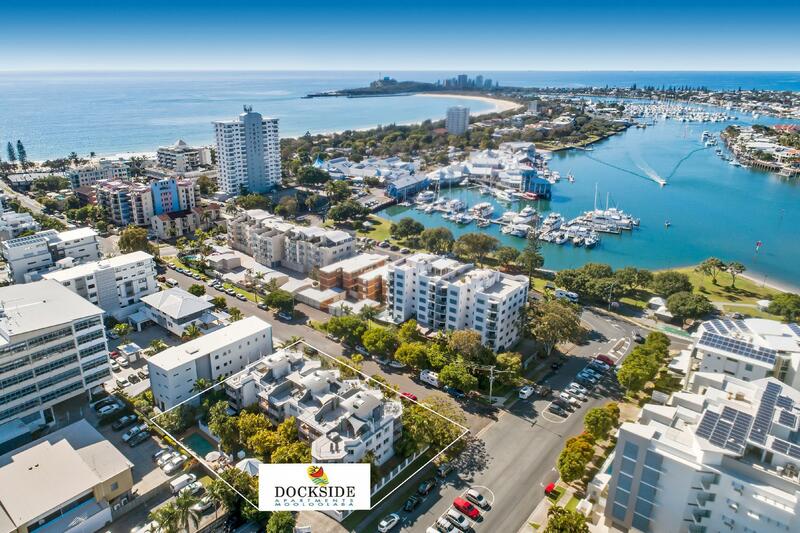 تنعكس أجواء Dockside Mooloolaba في غرف الضيوف.تلفزيون بشاشة مسطحة, غرف لغير المدخنين, مكيف هواء, شرفة/ تراس, ساعة منبه هي بعض الميزات الموجود في العديد من الغرف. يمكنك الاستمتاع بالأجواء المريحة التي تقدمها مسار جولف - ضمن 3 كم, حمام سباحة خارجي, غوص, صيد السمك, حديقة طوال النهار. استمتع بخدمات لا يعلى عليها وعنوان ذو اعتبار في Dockside Mooloolaba . يُرجى ملاحظة أن المفاتيح ستكون متوافرة في مكتب الاستقبال. ويُنصح النزلاء الذين سيصلون خارج ساعات عمل مكتب الاستقبال بإعلام الفندق حتى يتسنى إجراء ترتيبات أخرى. 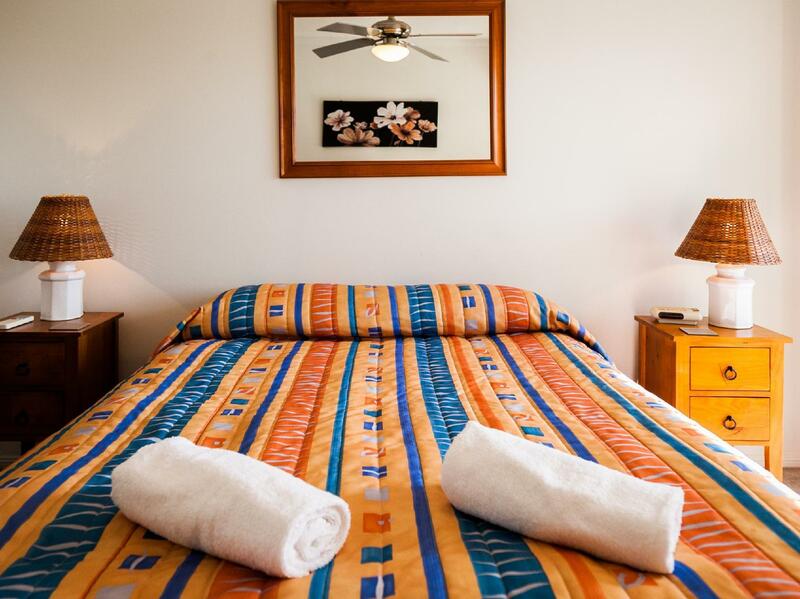 We had a fantastic time staying at Dockside Mooloolaba. The unit was clean and had everything we required plus more. 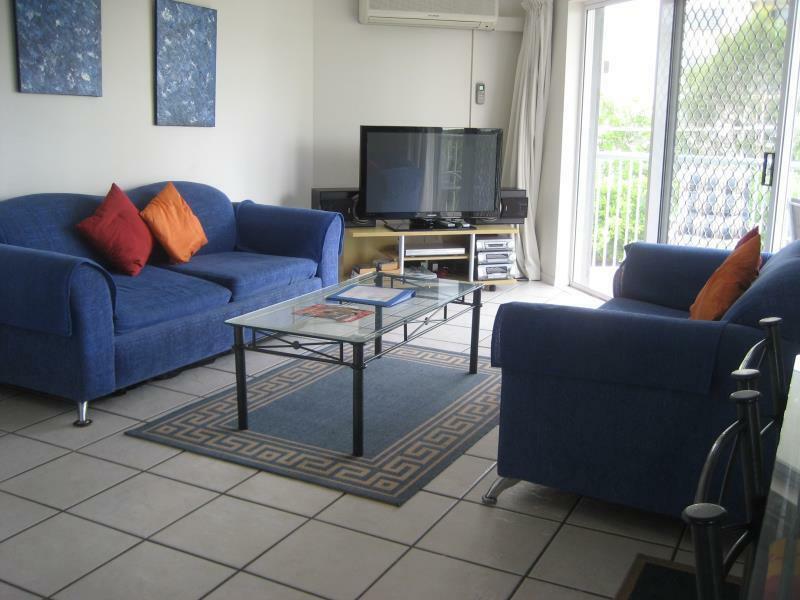 It is within walking distance to The Spit, beachfront and Sealife aquarium. Our hosts were friendly and accommodating. We will definitely be returning! Had a friendly, easy and early checkin at Dockside apartments. 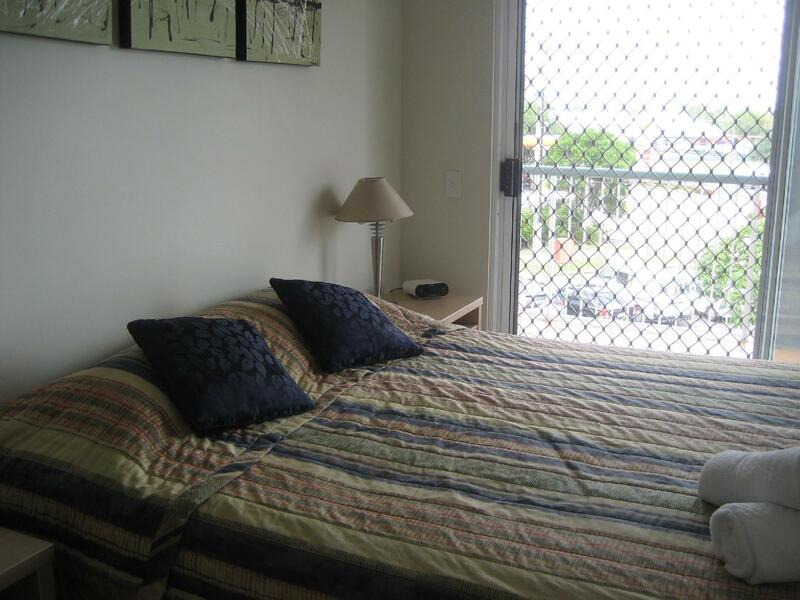 The apartment had large rooms, wifi, Foxtel and was well equipped for our 3 week stay with 2 room services during that time. 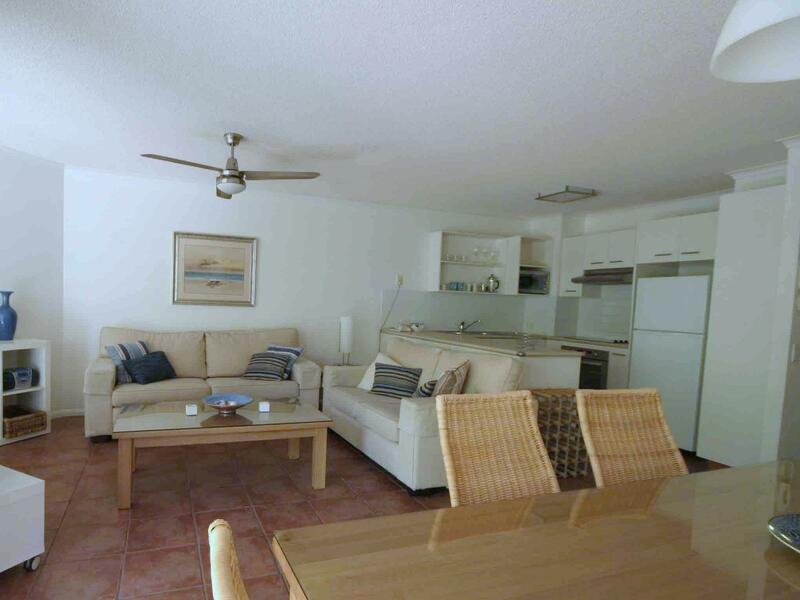 There were communal bbqs, a warm swimming pool and it is in close proximity to the beach and shops. The weather in August gave us beautiful sunny days and cool nights. Loved our stay. everything. Space to move. Lovely and roomie. Great. Thanks a lot had a great time. Will stay again. Enjoyed our stay and would definitely stay there again. very enjoyable, but bathroom need updating (shower over bath, not good for us elderly fokes) otherwise very good accommodation, next time will request ground floor as lots of stairs from underfloor garage. Proximity to attractions, proximity to restaurants, and the unit was a good size for two children and two adults. The stay was overall good, however there was only enough hot water for one quick shower. With four of us staying in the room, this was really not enough. We had to wait twenty minutes between showers just to get enough hot water. We had a great stay at Dockside. The apartments are a good size and exactly what we needed. the outside of the area seems a little run down but don't be decieved inside is clean and well maintained. the apartment was lovely, very well set out. 2 outside areas to sit. nice little communal yard with bbq area near pool. close to espl. we were able to walk to dinner which was nice.